Are you looking for new ways to communicate with families and students? 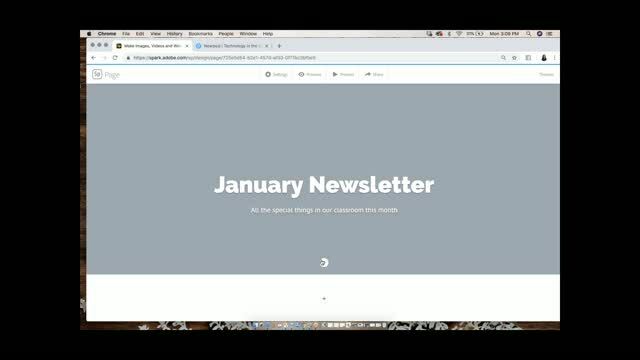 Adobe Spark is a free tool that teachers can use on iPads, Chromebooks, or any web browser to create newsletters, class movies, posters, and more! 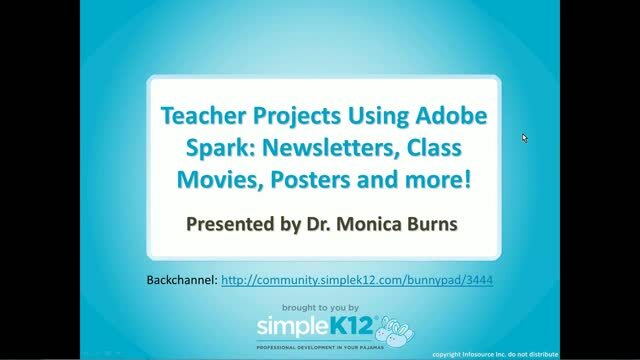 In this webinar, Dr. Monica Burns will introduce you to Spark Page, Spark Video, and Spark Post and will share examples of ways you can use these intuitive tools in the classroom. 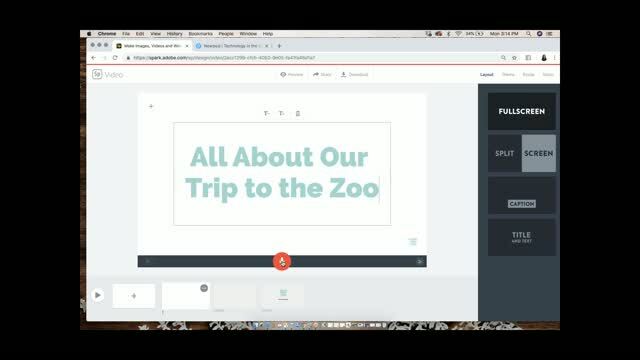 If you're looking for new ways to share the story of your classroom and create engaging class materials, you'll want to check this out! 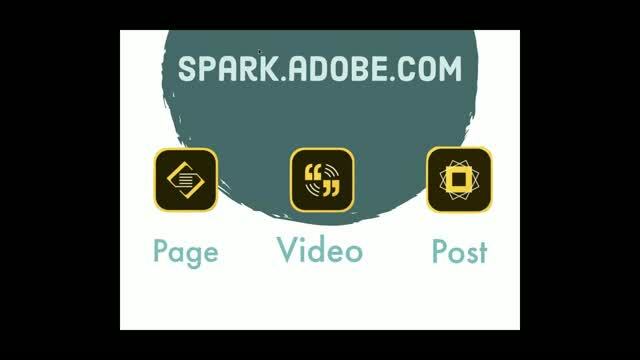 Good to know about more ways to use Adobe Spark. Thank you for the engaging class materials. Thanks for the detailed explanations and variety of ideas! 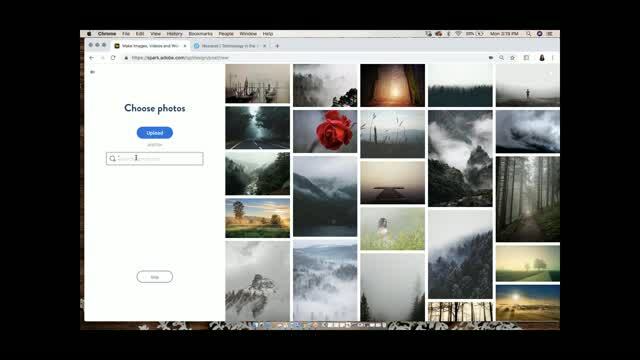 My students used Adobe Spark for a video project. I'm glad to learn more about it! Really appreciated all the information that Monica provided!